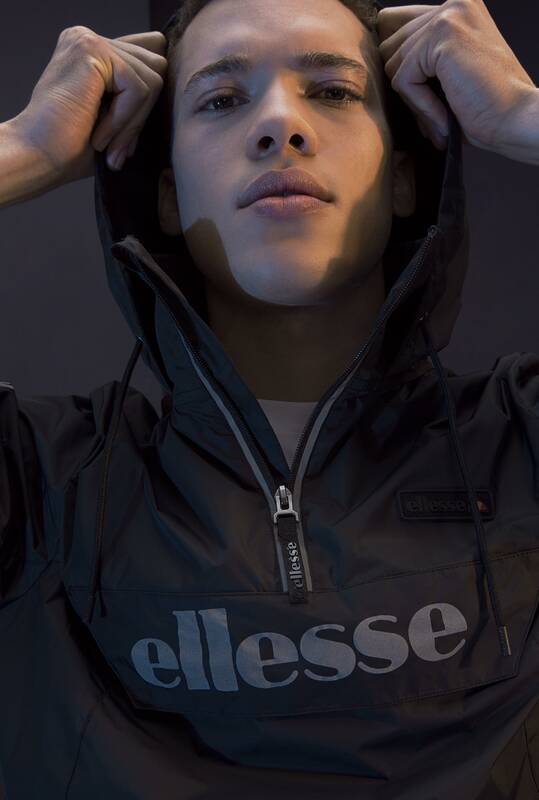 Following on from the launch of their Autumn/Winter '17 Heritage collection earlier in the month, Ellesse have just dropped images of their new Sport range. 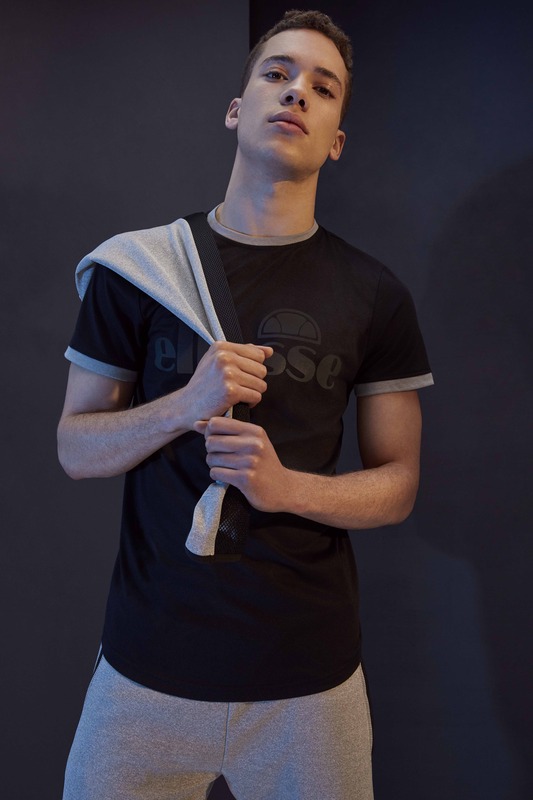 Easy to blend with any casualwear look, the smart and simple monochrome pieces have been designed to bridge the gap between gym and more general leisure. Whilst performance engineered - featuring breathable materials, and targeted ventilation, the selection of sweats, tees, outerwear, and more figure-hugging workout gear, also offers a fashion statement with bold 90's style branding. Check out our selection of highlights in the gallery above.